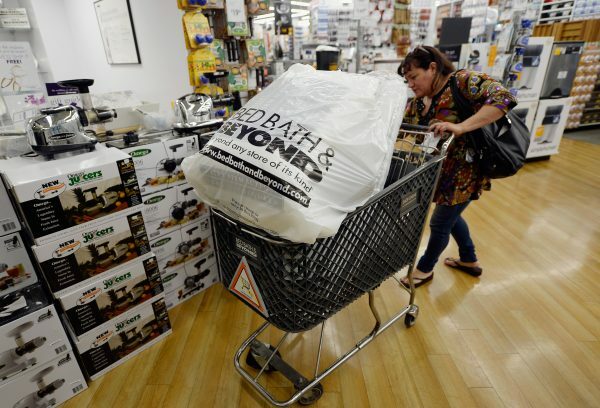 Bed Bath & Beyond is struggling, and its turnaround plan includes shutting down about 40 locations this year and testing new ideas with “lab” stores that sell more home decor and food products. Executives said this week that the company’s sales are still declining and it lost money last quarter. It expects to shutter more than 40 stores if the company cannot negotiate better lease terms at some locations—but the company also has plans to open 15 new locations. The company has 1,024 stores in the United States, Puerto Rico, Canada, and Mexico. 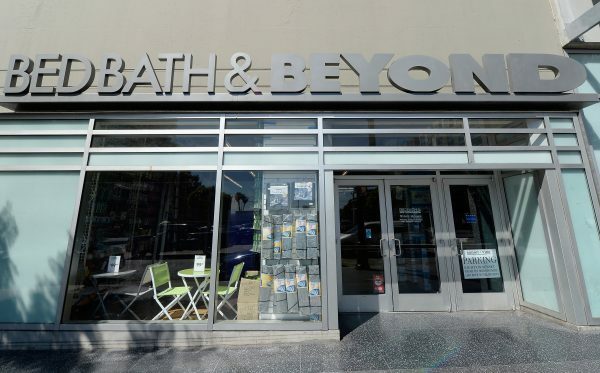 CEO Steven Temares told investors during an earnings call last week that Bed Bath & Beyond started experimenting with 21 “next-generation lab stores” last year, and they’ve fared better than other locations. The lab stores have “a greater emphasis on home decor, food and beverage, and health and beauty care,” Temares said, and different layouts that aim to give shoppers better views of the merchandise. Sales in the experimental stores were 2.2 percent higher than comparable Bed Bath & Beyond stores over the past four weeks, Temares said on Wednesday. Customers spent more and the company earned higher margins. It plans to bring what it learns at those stores to locations across the country. 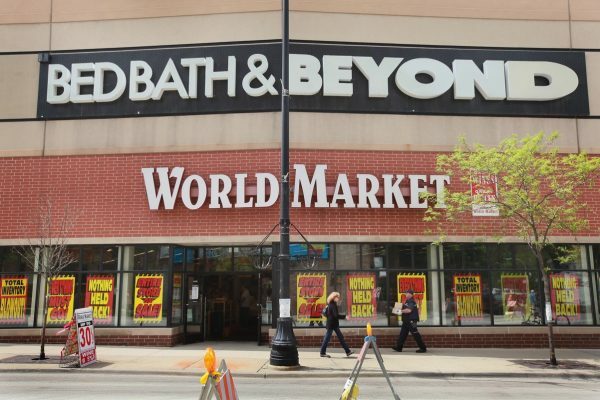 The group wants Bed Bath & Beyond to trim its product selection and beef up the in-store experience to drive traffic back to stores. They’re also pressuring the company to improve margins by selling more of its own products. 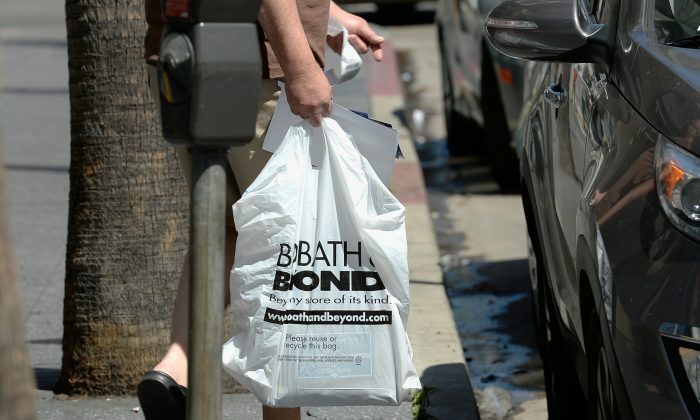 “Bed Bath & Beyond regularly engages with our shareholders and welcomes constructive input focused on enhancing value,” Bed Bath & Beyond stated in response. “We asked on several occasions for their suggestions and ideas for improving the company’s business but they did not provide any,” said the press release. “The board recognizes the value of fresh perspectives and diversity in the boardroom and regularly evaluates its composition to ensure it reflects the right mix of skills and expertise,” said the press release. NTD News reporter Jeremy Sandberg contributed to this report.